This is the original Rob Roy canoe built in 1865 by Thames boatbuilders Searle & Sons of Lambeth for John MacGregor’s tour of Europe, subject of the bestselling book 'A Thousand Miles in a Rob Roy Canoe'. It is clinker built with an oak hull and cedar deck. This Rob Roy canoe has been donated to the River & Rowing Museum by the Royal Canoe Club. 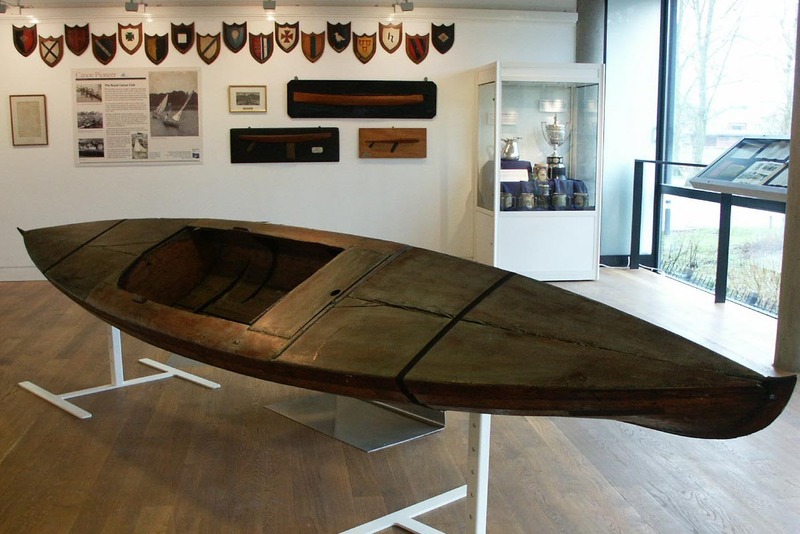 It has been restored by Henwood & Dean Boatbuilders, with funding from the Canoeing Foundation, the John Dudderidge Memorial Fund and the British Canoe Union.